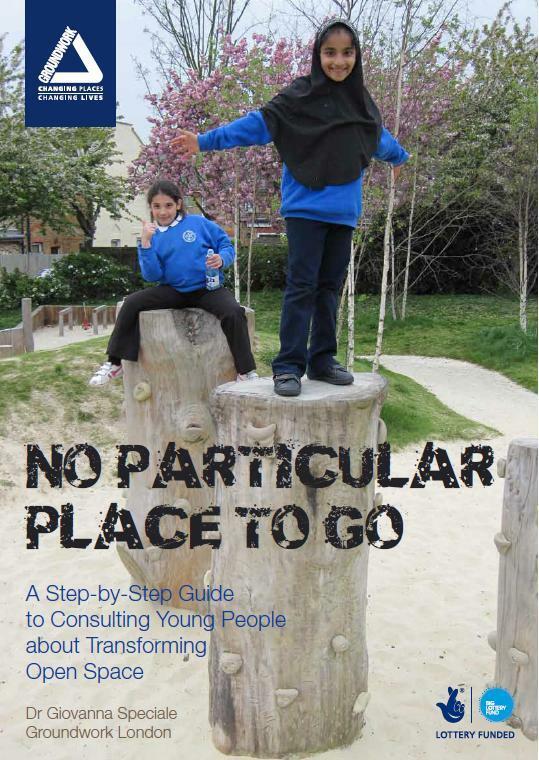 A step by step guide to consulting young people about transforming open space. Includes a toolkit offering guidance for residents. teachers, youth workers or parks staff.